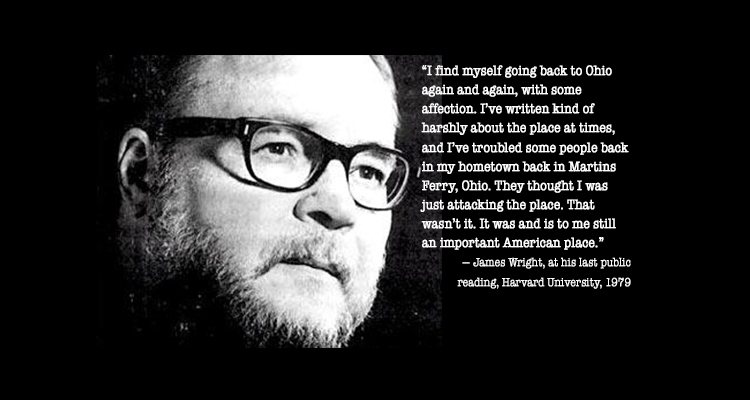 In Response to the Rumor … James Wright Poetry Festival Is Back! If there’s anything you want to know about Pulitzer Prize-winning Martins Ferry poet James Wright, just ask Jonathan Blunk. 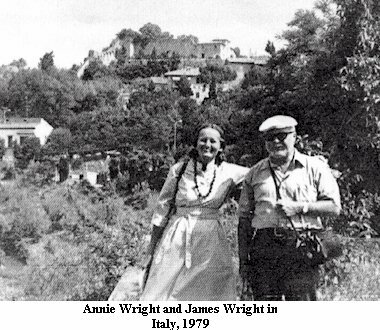 Blunk, Wright’s authorized biographer, has spent decades studying Wright — the last 20 years “in earnest” — tracing the footsteps of the poet’s life; talking to Wright’s poet friends; spending time with Annie Wright; poring over his journals and letters; reading what Wright read. 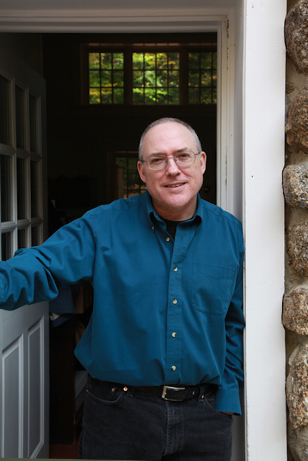 “James Wright: A Life in Poetry,” published late last year, prompted the revival of the James Wright Poetry Festival, set for Saturday, April 21, the first fest since 2007. It was at the urging of Blunk that Tom Flynn decided to bring it back. Flynn has served on the festival committee since its inception in 1981. Blunk will join a notable guest list at the Martins Ferry Public Library — Wright’s second wife, Annie; and poets Stanley Plumly, Maggie Anderson and Dave Lucas, Ohio’s poet laureate. “(James Wright) had a firm moral compass and a big heart that embraced all the people he knew,” Blunk said. “The depth of humanity in his poetry is still something that you can feel if you know nothing about him and pick up a poem at random, that quality of his mind, his intellect, wedded with that deep emotional sensitivity for other people’s suffering,” Blunk said, speaking from his Peekskill, N.Y., home earlier this week. The writings and interviews gave him much insight into the man, the poet. “He had a phenomenal memory. … One of the great fascinations that never ceased to amaze anyone who met him was his ability to recite thousands upon thousands of poems by heart. And not only poetry, but whole chapters by George Orwell or Charles Dickens or any number of writers who were important to him,” Blunk said. He was not a good parent, but he served as a great teacher to his son Franz, also a poet. They are the only father-son duo to win Pulitzer Prizes for poetry. According to an online interview with the New Yorker in 2001, “Franz Wright recalled that, as a teenager, he mailed his first poems to his father and received a curt note in reply: ‘I’ll be damned. You’re a poet. Welcome to hell.’” Wright took his son’s writing seriously. 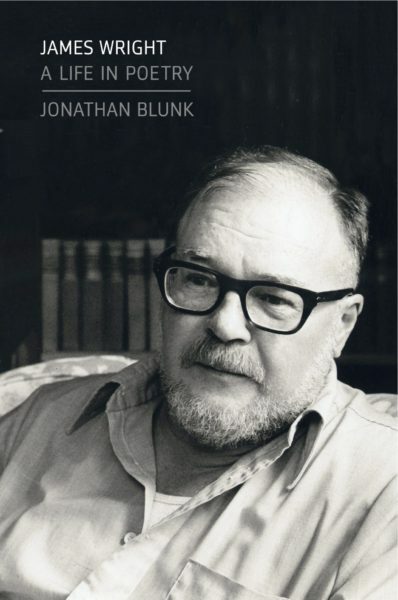 “He had mentorship that any writer would’ve been blessed to have,” Blunk said. “One of the great joys of the work is the opportunity to speak with so many great writers who were friends of Wright and who admired him. One of the remarkable things that I now think back on is some of the poets that I’ve mentioned [Galway Kinnell, Robert Bly, C.K. Williams, Phillip Levine, W.S. Merwin] … all of those poets in different ways, and a couple of them using the exact same words, deferred to James Wright … he was … ‘THE poet.’ This is really striking to me. 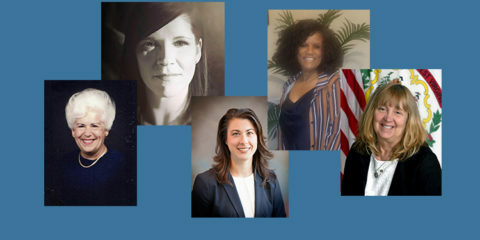 These are some of the most accomplished writers we have in America, and they’re gesturing toward James Wright as THE poet of their generation,” he said. And that “made some of the decisions in his life more difficult,” Blunk said. His family suffered. His teaching career suffered. He suffered. Blunk was introduced to Wright’s poetry as a student at Cornell University in the late 1970s by a poetry teacher who suggested he read “The Branch Will Not Break.” The first poem in the book, “As I Step Over a Puddle at the End of Winter, I Think of an Ancient Chinese Governor,” invokes an ancient Chinese poet. It was in 2002 that Annie Wright asked him to write the biography. And he went to great lengths to research that story. “I don’t pretend that I understand James Wright as a person,” Blunk said. 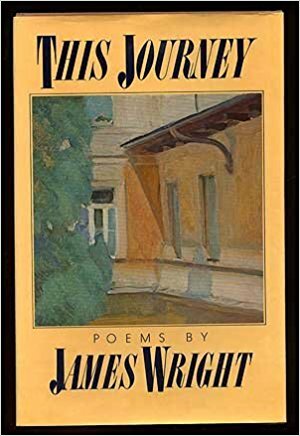 “It’s not that I tried to imagine I was him, but … the things that I learned by physically following him to all these places … where James Wright lived … I made these journeys in order to make the book come to life, really. 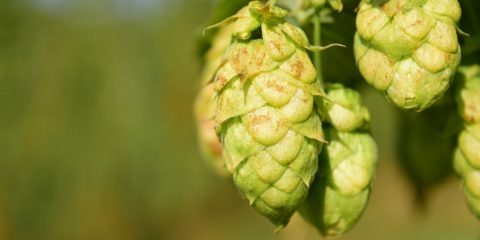 “My book begins with looking at a particular day in his life in Minneapolis in the summer of 1958, and I happened to mention he climbed 12 plank steps … in the heat of that early afternoon. That’s because I went and knocked on the door of the woman who lived in the house where he and his first wife had lived, and I asked her if I could go through her home …. I climbed the 12 plank steps. That’s the only way those kinds of details find their way into the story. I know this is an important part of making the reader feel like they’re there watching the story as it happens, and of course, that’s the hope that the reader becomes involved in his life as he was living it. 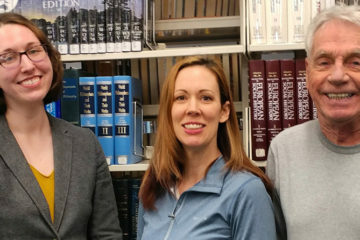 “That’s what I wanted to use in the book itself so that readers could have some access to that remarkable trove of writings that aren’t yet known,” he said. 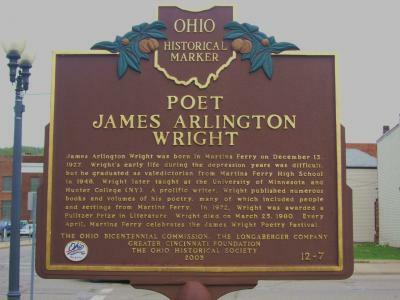 The James Wright Poetry Festival began in 1981, bringing poets — some well known, some lesser known and many with a direct connection to Wright — to Martins Ferry until 2007. A couple of goals were on the minds of members of The Eastern Ohio Arts Council when they conceived the festival, Flynn explained: sharing Wright’s hometown with readers and inspiring Martins Ferry writers to become poets. Because many of Wright’s poems are “poems of place,” Flynn said, “as you read his work, you develop a sense of the world he lived in, and then, if you could provide his readers with an opportunity to visit that place and see what the sites looked like and see what he saw, hear the people he spoke with, it would enrich the readers’ experience with the poem. Flynn, a literature and composition professor at Ohio University Eastern, has many fond memories of the festival. The impressive roster the 10th festival, 1990, included: Pulitzer Prize-winners Franz Wright and Stanley Kunitz; Maggie Anderson, Donald Hall, David Ignatow, William Matthews, Ed Ochester, Stanley Plumly, Gerald Stern, Peter Stitt, Kevin Stein and David Dougherty. 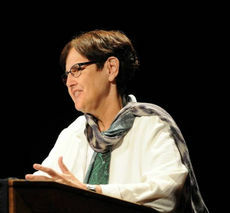 Some other poets who have attended throughout the 27 years have included: former U.S. poet laureate Billy Collins; Pulitzer Prize-winners Mary Oliver, Carolyn Kizer, Sharon Olds, Galway Kinnell, Yusef Komunyakaa and Robert Hass; as well as Denise Levertov, Leslie Silko, Li-Young Lee, Joy Harjo, Hayden Carruth, William Matthews and Gibbons Ruark. “We have had an awful lot of great readings,” Flynn recalled. In 1992, one of the festival events was billed as the 1992 World Tour. Festival-goers visited sites that were mentioned in Wright’s poems. Claude Colvin, a professor at Ohio University Eastern, read the poems as the bus stopped at Shreve High Football Field, Hazel-Atlas Glass, the WPA swimming pool, Pearl Street, 23rd and Water Streets in Wheeling, and others. Plumly and Maggie Anderson, who are returning this year, have both been at the festival three times and have connections to the area. “It seemed fitting — they have to be the two people who have been here the most often,” Flynn said. 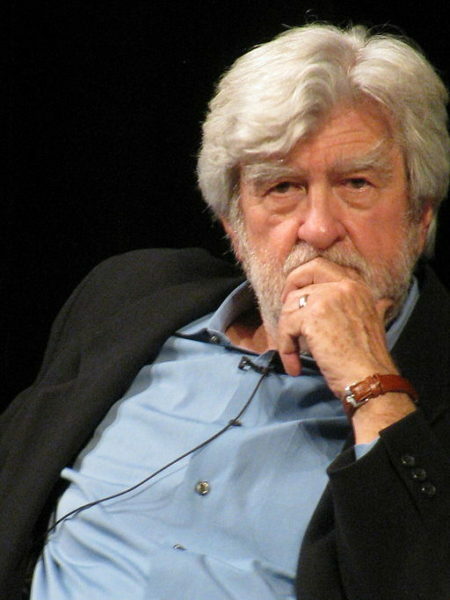 Plumly was born in Barnesville in 1939, and Anderson moved to West Virginia at the age of 13, and eventually taught poetry in West Virginia and in Ohio. 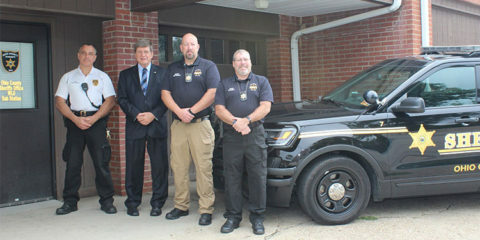 Dave Lucas, recently named Ohio poet laureate, also has local connections. His father’s side of the family has lived in Belmont for the last 100 years. “My father (who passed away about 10 years ago) would have loved the idea of his son reading poems so near to his own hometown,” Lucas said. 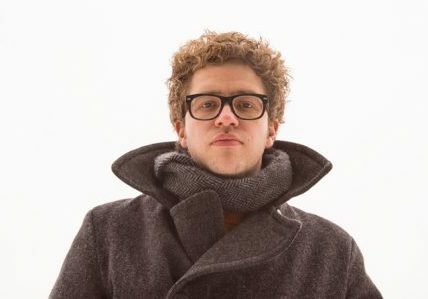 At the festival, Lucas will direct a writers’ workshop at 9 a.m. Blunk, Annie Wright, Plumly and Anderson will talk about the biography at 11 a.m. An open reading is set for 1:30 p.m., with a reading of Wright’s work at 2 p.m., followed by readings by Anderson at 3 p.m. and Lucas at 4 p.m. At 7 p.m., Annie Wright will welcome guests, followed by remarks by Blunk and a reading by Plumly. “The festival has such a community spirit to it,” Blunk said. “It is unique in American letters to have a festival in honor of a writer that sustained itself for 27 years. I know of no other festival of any kind that even approaches that kind of devotion to the writing of an American poet or any kind of writer really. FESTIVAL DETAILS: For information about the 28th James Wright Poetry Festival, visit www.ohio.edu/eastern/community/JamesWrightFestival.cfm. The daytime portion (9 a.m.-5 p.m.) of the festival has reached capacity, but the evening readings are open to the public. 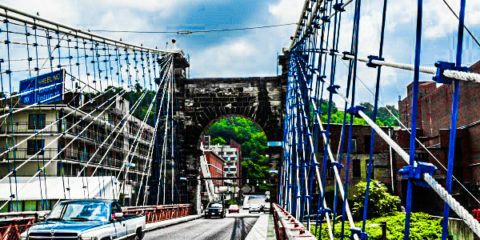 The Martins Ferry Library is located at 20 S. Fifth St., also known as 20 James Wright Place. A poem that means a lot to Jonathan Blunk is “The Journey,” from the collection, “This Journey,” published posthumously. The poem appeared in the Feb. 25, 1980, edition of The New Yorker, when Wright was a patient at Mt. Sinai Hospital. A close friend of Blunk’s read the poem to him over the phone on the day Wright died, March 25, 1980.